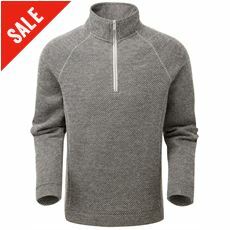 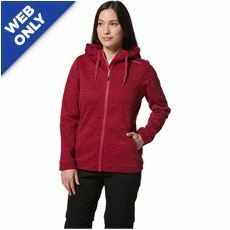 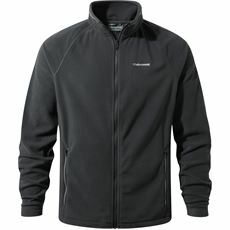 Craghoppers Fleeces are designed to keep you warm and cozy, whatever the adventure. 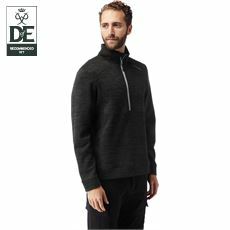 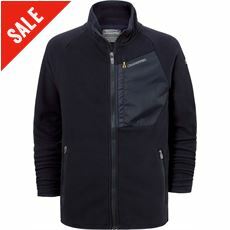 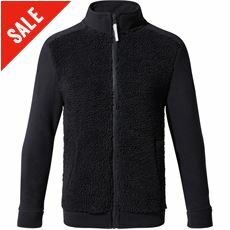 From the Bear Grylls Fleece range to the Craghoppers own range of fleeces, all Craghopper’s Fleeces are designed to be well fitting, comfortable as well as fashionable. 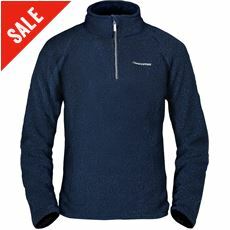 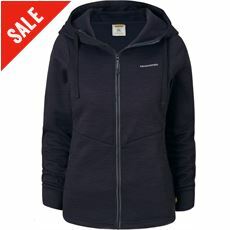 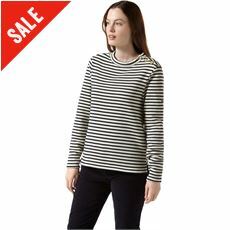 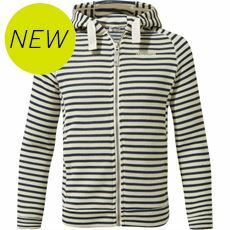 Fast drying and easily washed, with no need to iron, Craghopper’s Fleeces are designed to be worn all day long, without any worries about keeping them pristine. 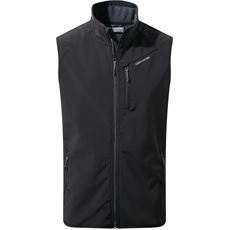 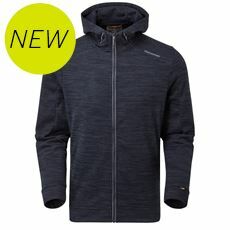 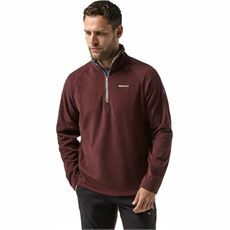 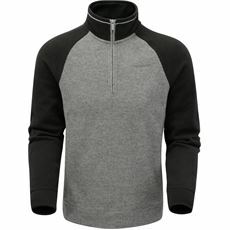 As rough and ready as your next adventure with thick zips and tough yet snug Polyester, Craghoppers Fleece’s also have a softer touch, allowing you a lightweight cover up that feels smooth next to your skin, giving you the best of both worlds. 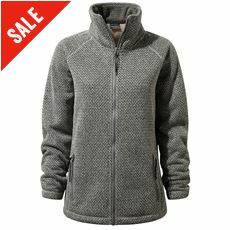 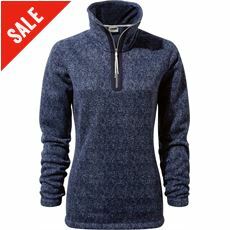 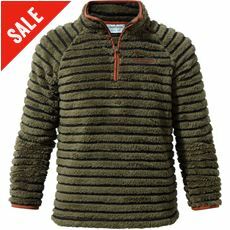 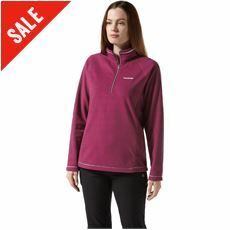 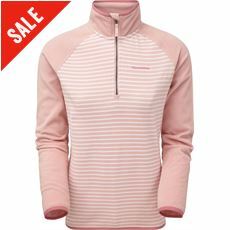 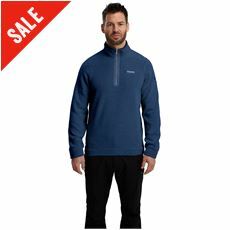 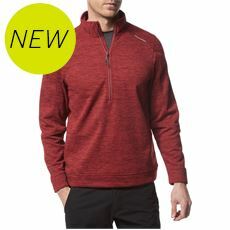 From half zips, to full zips, to over the head fleeces, A Craghoppers Fleece offers excellent levels of comfort, perfect, for any terrain, be it the Crag- or the couch!